As former CEO of Thebe Capital responsible looking after a portfolio of strategic investments across various sectors, she holds a CA (SA); ACMA; MBA and Executive Programmes from Harvard, Insead and Oxford. Her diverse professional experience ranges from general management, finance, corporate governance, strategy, restructuring, business development, through to sales and distribution. In March 2016, Zukie Siyotula joined the World Economic Forum’s Young Global Leaders under the age of 40. Achievements like these are nothing new for Zukie who was previously named as one of the 2011 Mail & Guardian Top 200 Young South Africans. Zukie has served on a number of non profit, public and listed boards including, but not limited to Shell SA, Altech Netstar, Vodacom SA, SAfripol, STISA and Sekelo Oil Trading. Zukie is the recipient of a number of business awards in recognition of her, vision, leadership and achievements. She was awarded the prestigious Fortune Most Powerful Women Global Mentoring Exchange Program in New York and the Vital Voices Global Ambassadors Program and is part of their Global Leadership Network. In recognition of her outstanding leadership and achievements, Zukie is a Desmond Tutu and an International Woman's Forum Fellow (IWF) where she is the youngest member of the invitation only South African Chapter (IWFSA). She is the founding member of the African Leadership Network (ALN), an invitation only network of dynamic African leaders and is a member of Graca Machel’s New Faces New Voices Network (NVNF) which advocates for change in business and finance by harnessing the potential of women in Africa. 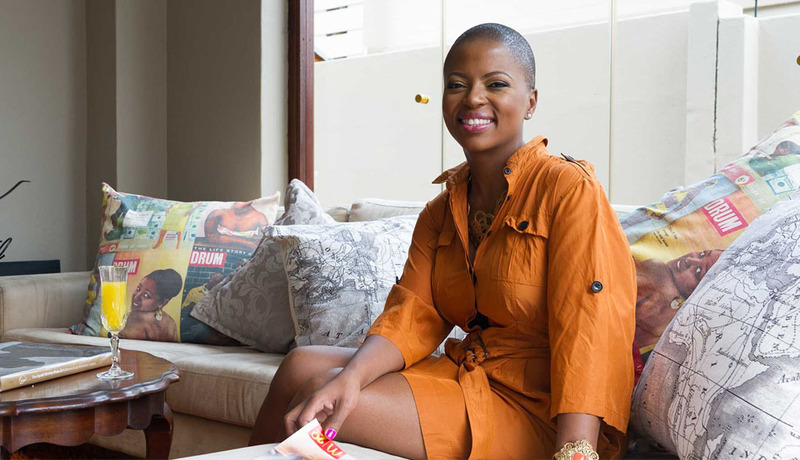 Zukie is passionate about business, the advancement of women in business and transformation. In honour of recognising the importance of human rights in the empowerment of young women, she fearlessly climbed Mount Kilimanjaro in 2015 to raise funds for sanitary pads for previously disadvantaged young girls in South Africa.